Where Can I Find Premium Natural Stone Soap Shelves in Miami? 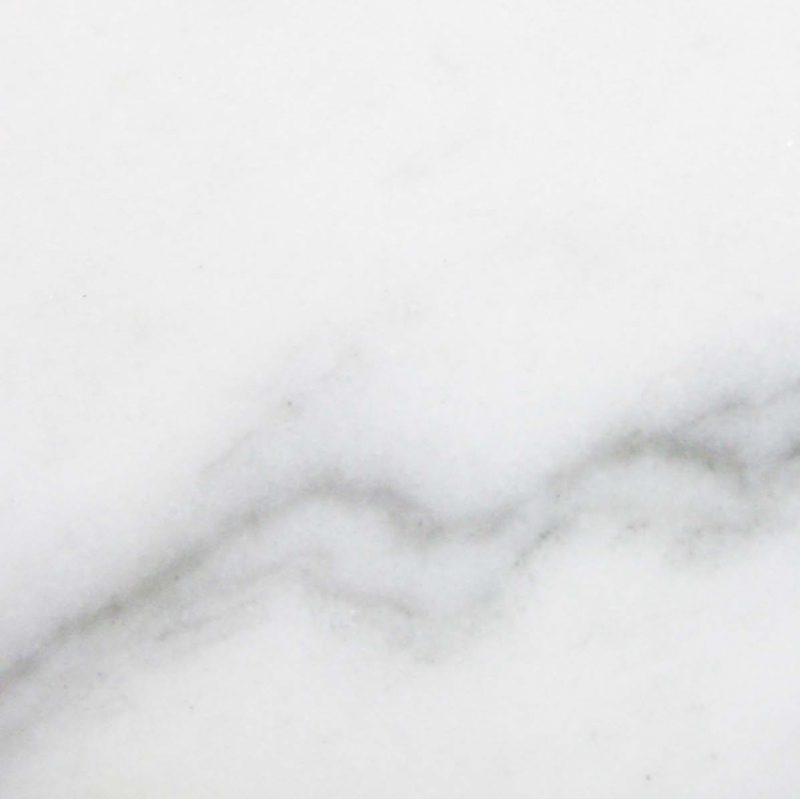 The one item that most building contractors in Miami tend to overlook when it comes to stocking natural stone material is the cost savings they can get on stone soap shelves. This isn’t due to any neglect on their part. It’s more about convenience. Of course it makes more sense to get your stone soap shelves from the same distributor where you purchased your flooring in bulk. 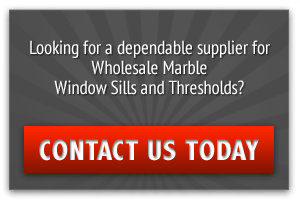 You might be under the impression that you’re getting the best deal because perhaps you may have gotten another one of your orders of natural stone in bulk. This is something that you shouldn’t assume. 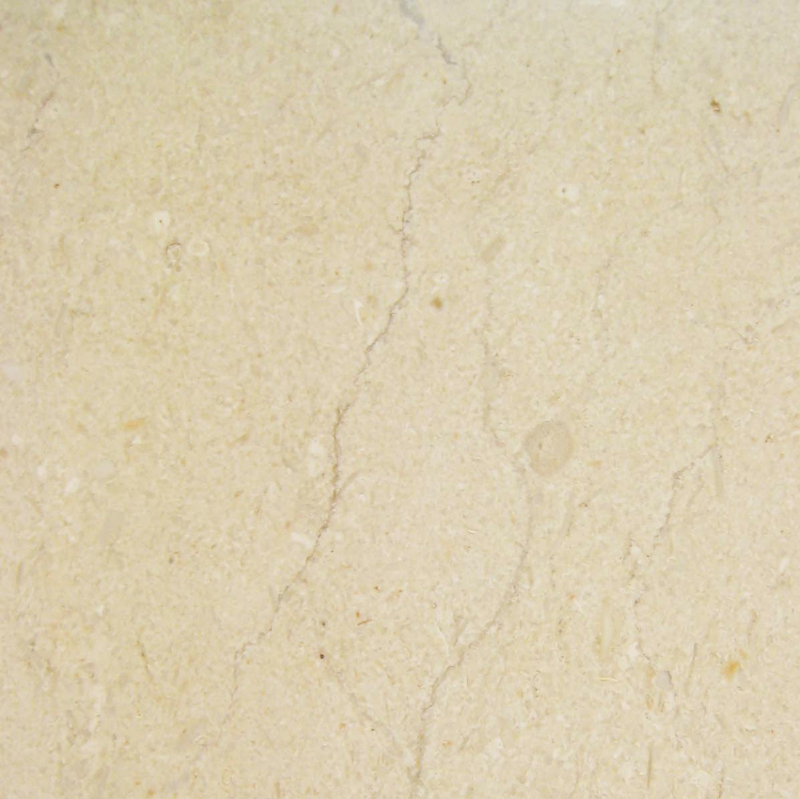 Natural stone suppliers can only give you a discount on the inventory that they’re able to get at a considerably low price. That’s why it’ll be highly unlikely that you’ll be able to get a discount price on your stone soap shelves from a retailer, so it’s best to steer clear from them, especially if you’re in the business of buying in bulk. 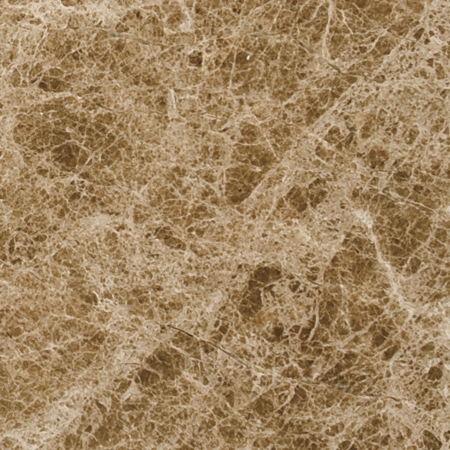 Even when you find a natural stone distributor, chances are the main inventory they push a lot of is flooring. So, you can reason that since they sell more, they can afford to cut down on that unit price, but maybe not so much on the stone soap shelves. For some builders, this kind of material might be more of an afterthought or an add-on—a last-minute touch up even. Oftentimes, these last-minute add-ons are the very expense that can put you over budget, but it doesn’t have to be that way if you think ahead. The way to do that is to invest some time in finding a distributor that specializes in selling natural stone soap shelves. Yes, there is a distributor that specializes in natural stone soap shelves in Miami! What this means for you is that you’ll be able to purchase a bulk supply of quality marble, travertine and ceramic soap shelves at an unbeatable discount price. 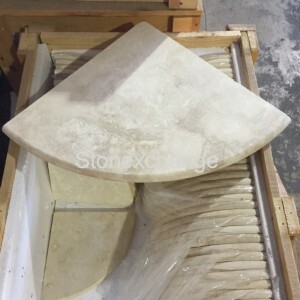 Stonexchange is a natural stone wholesale distributor based in Miami, Florida that specializes in selling a bulk supply of natural stone soap shelves with trim tile custom bullnose. We manufacture and stock our products for immediate shipment. We also process custom orders with our bull nosing machinery that we have on site providing the expertise to trim your soap shelves to any specification. All of our natural stone soap shelves, also referred to as a shower caddy, are 9” in radius and are sold in bulks of either 50 or 100 units. Carrara Soap Shelf – Whether you have Carrara white floors, shower stall, or other alternatives like Silestone Helix, Ceasarstone Misty Carrera, Quartzite White Princess, or something else, the Carrara Soap Shelf that Stonexchange has in stock will complement this décor. Remember, that these shelves are 9’’ in diameter, so it’s not going to overpower a space, even one that’s as small as a bathroom. 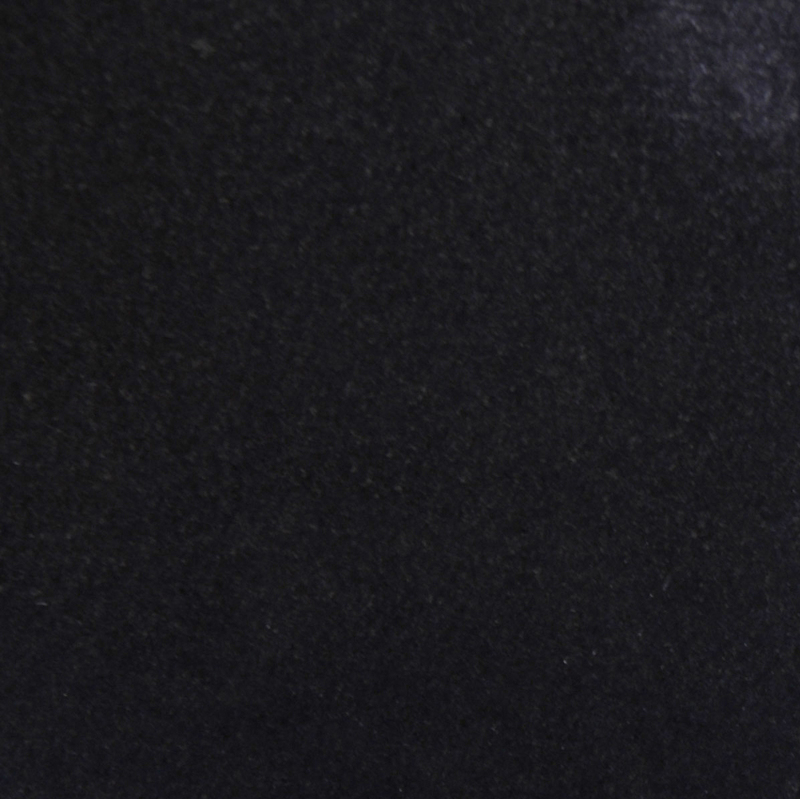 The deep black veining mixed with the white background displays a grey pattern movement that will match any of the White Cararra alternatives. Ivory Travertine Soap Shelf – For a more neutral tone, the Ivory Travertine offers white, beige, and brown tones. The veining in this soap shelf is minimal, so the overall color will be more on the lighter side with hints of light brown movements. This is great for designers who don’t want their shower or tub stall to be too dark, yet is not too keen on bright white colors. Walnut Travertine Soap Shelf – To achieve a deep, warm color, the Walnut Travertine soap shelf if definitely your choice. Whether you are trying to create a rustic feel or building a contemporary log cabin, this choice will create more depth to a space without contrasting your current design—unless you want it to! The veining in this stone soap shelf has a deep dark brown movement that many designers who are looking to provide a cozy space may need. It’s also perfect for making huge spaces feel homier! Crema Marfil Soap Shelf – Crema Marfil could be a more neutral version for the Carrara Soap Shelf option. 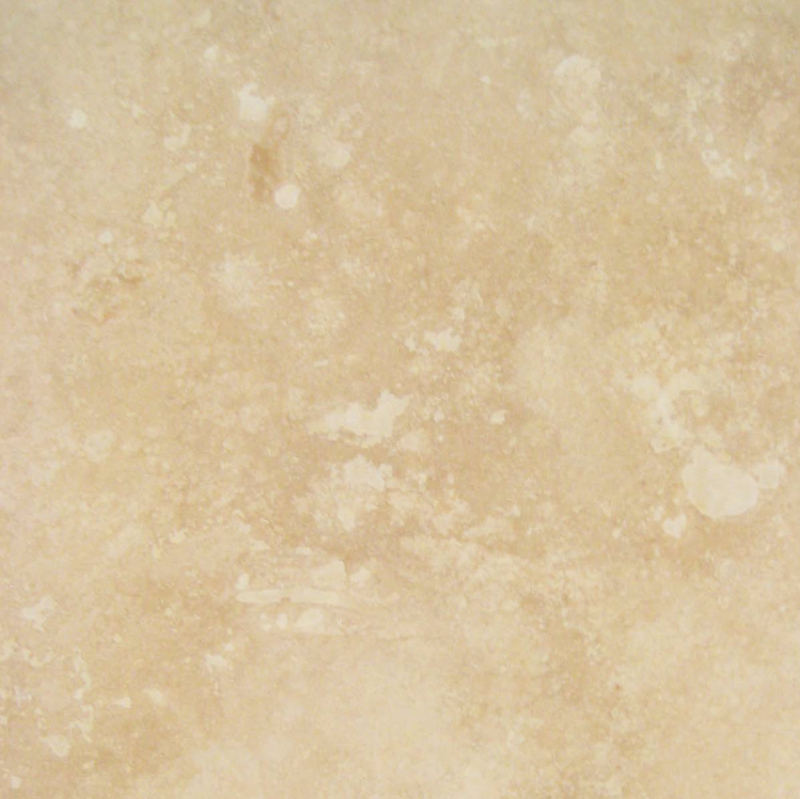 The color tones in this choice sit between Ivory Travertine and Carrara. 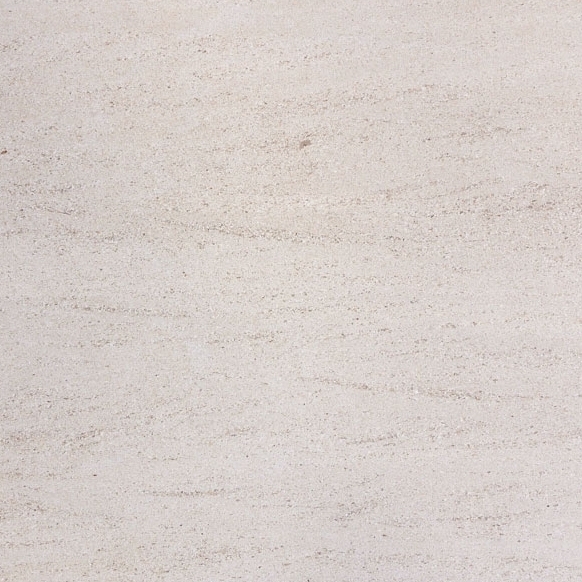 It’s a shade lighter than Ivory Travertine, but if you’re not too crazy with incorporating travertine into your baths, then this is the perfect alternative. Pure White Soap Shelf – Many Miami building contractors are attracted to this one! Located near coastal waters, Miami is best known for it’s Art Deco designs and white stone contributes to the architectural design and structure. So it’s not uncommon that this particular option is one of our best sellers not just in Miami, but also in the entire South Florida region. Create a classic Miami design for style, or install it in high-end spas, resorts, and country clubs. Absolute Black Soap Shelf – For a bold and daring design, stock Stonexchange’s Absolute Black stone shelves. 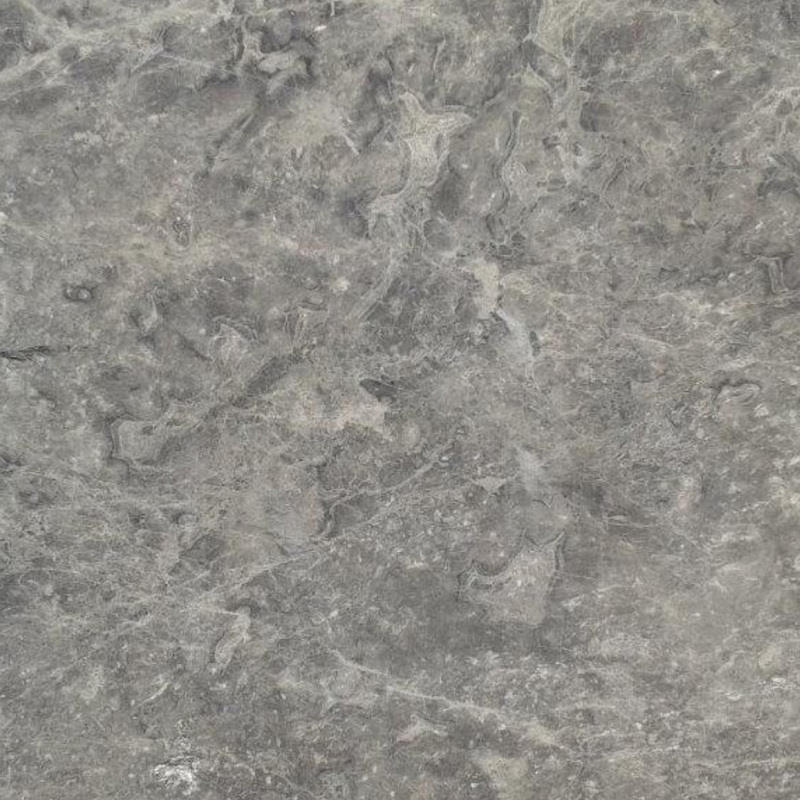 There is a faint light grey veining pattern throughout the surface that brings movement to the stone making it less of an ominous object and more of decorative piece. With our bull nosing machinery, we can also trim the surface of your soap shelves at an incline so that the water runs easily off into the tub/shower drain, preventing any pooling-up on the shelves as well as any soap scum. At Stonexchange, we have access to our own mine that’s located on multiple continents, so we’re able to provide you with an unlimited supply of quality stone tile. Call and speak to one of our representatives today at 305-707-6162, or contact us online for a free quote.